The Mill is thrilled to announce that the multi-sensory VR installation piece, Corona 'Paraiso Secreto', created in collaboration with Wieden+Kennedy Amsterdam, has been nominated for Best Use of VR / 360 in this year's Brand Film Festival selection. 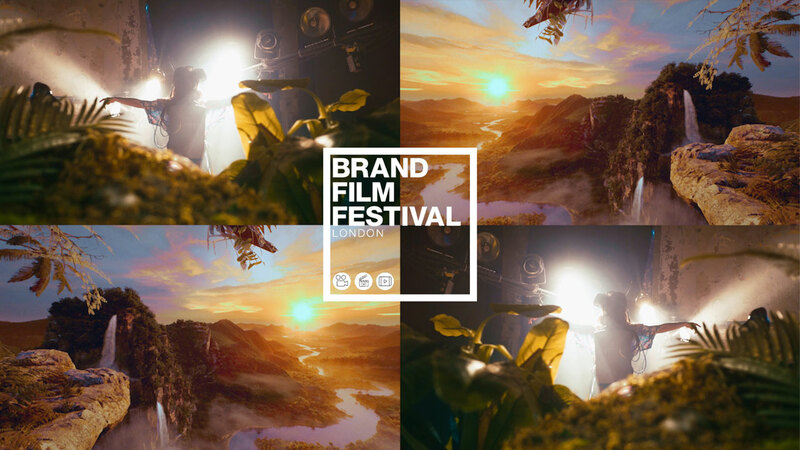 After a successful launch in April 2017, Brand Film Festival London will be returning for a second year to celebrate the best of brand storytelling throughout Europe. Winners will be announced at the 2018 Brand Film Festival Awards Show on Wednesday 2nd May at Hawker House. Congratulations to all those shortlisted. You can find the full list of nominees here.